Yes, you will. 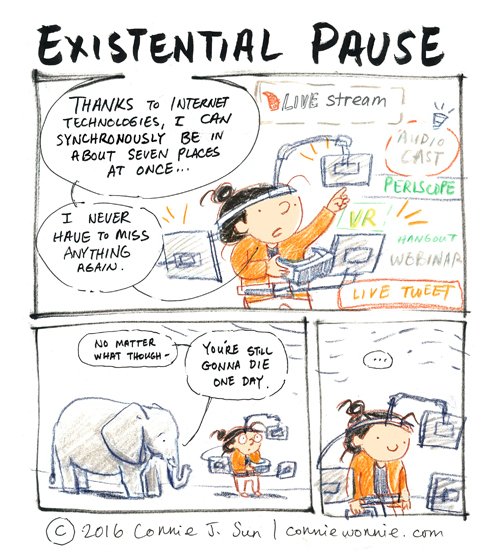 You'll miss the things going on around you in the real world while you've been staring into all those devices. Birdsong, the breeze, the smile of a friend. Careful crossing the road, now.